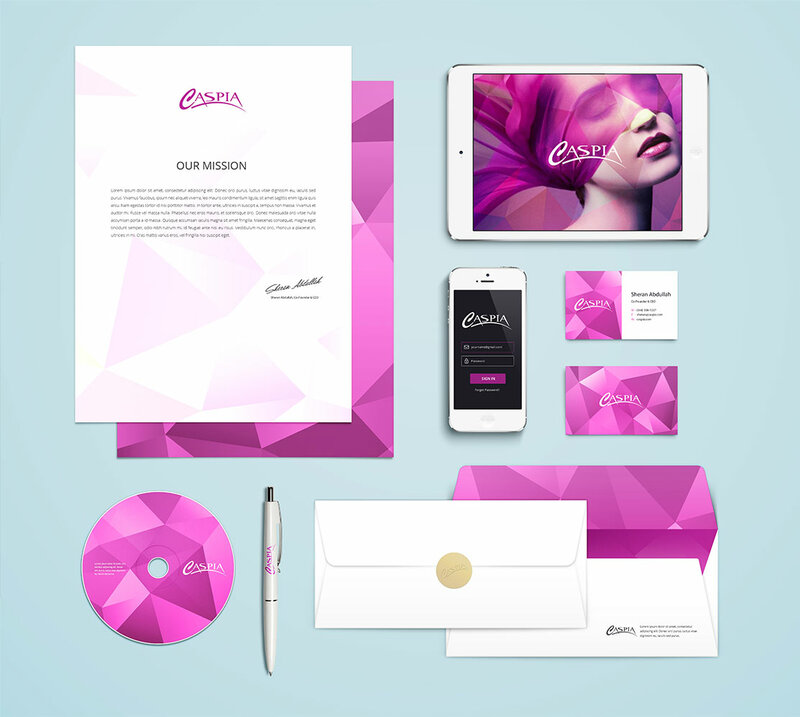 Enjoy high-quality logo and business design packages with artimization. 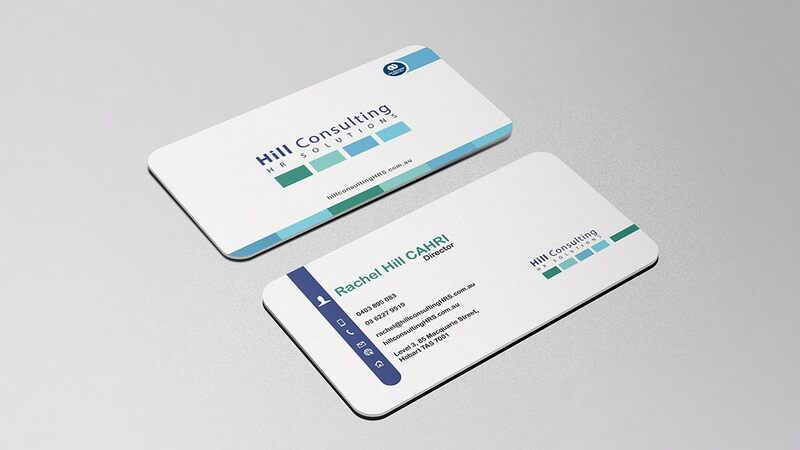 We are offering exclusive business card design packages that fulfill your business need. 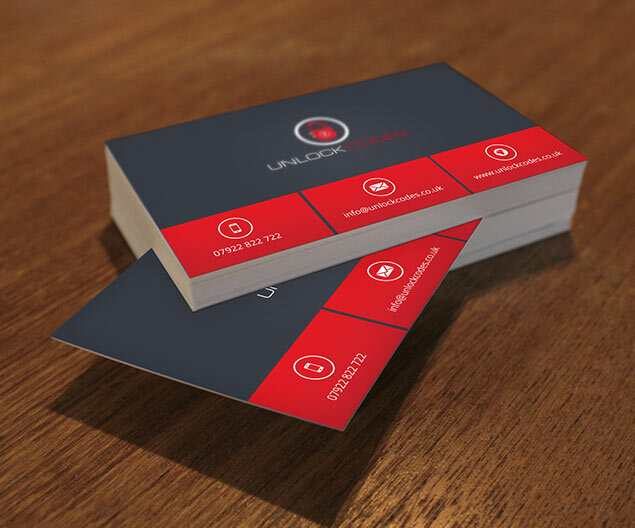 Our business card design pricing is very competitive and qualitative. Check out amazing visiting card packages in detail below! 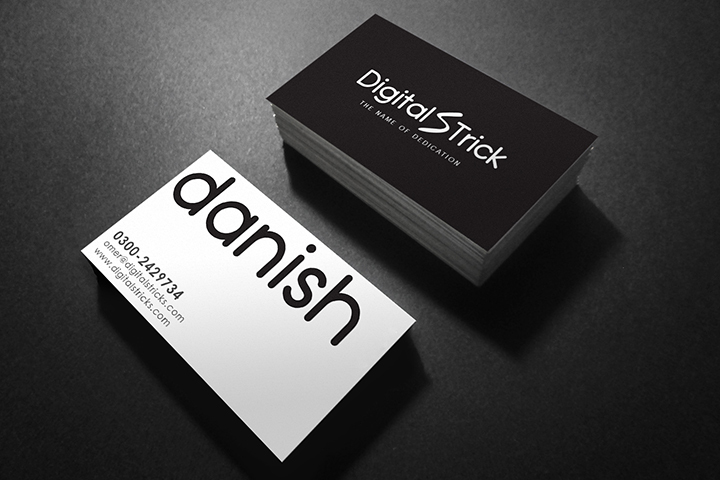 Nowadays, Business Cards are not for showing your contact details but rather display your branding. You win in branding a day when your customers keep your business cards in their pocket and remember it. Yeah! 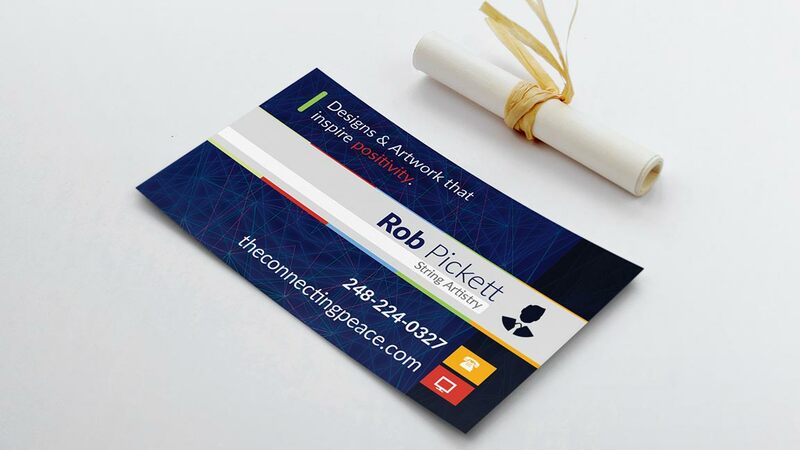 Your business card design should be unique and classy so people would love it to carry in their wallets. Remember this fact, Almost 84% of the business are thrown away within a week. 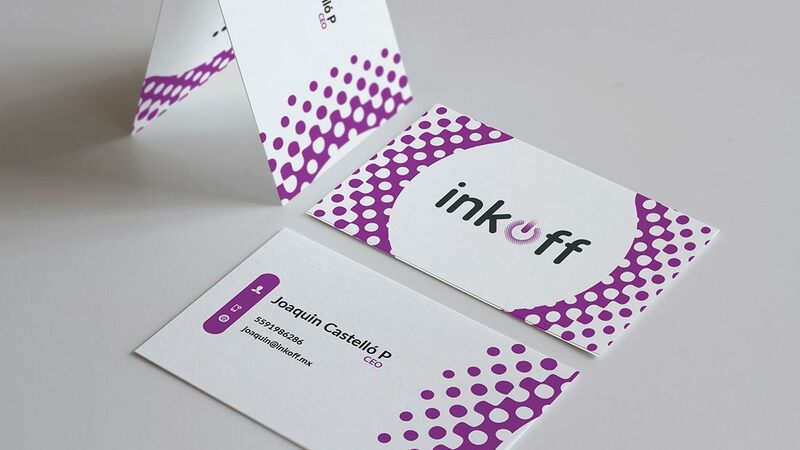 This shows the importance that your new business card design should always be stylish and powerful to cover a clear message. Are you starting a new business? If your answer is (Yes) then you must take a look of our best business starter tool kit. It has everything your new business needs. Just get it done within 2 weeks timeframe. 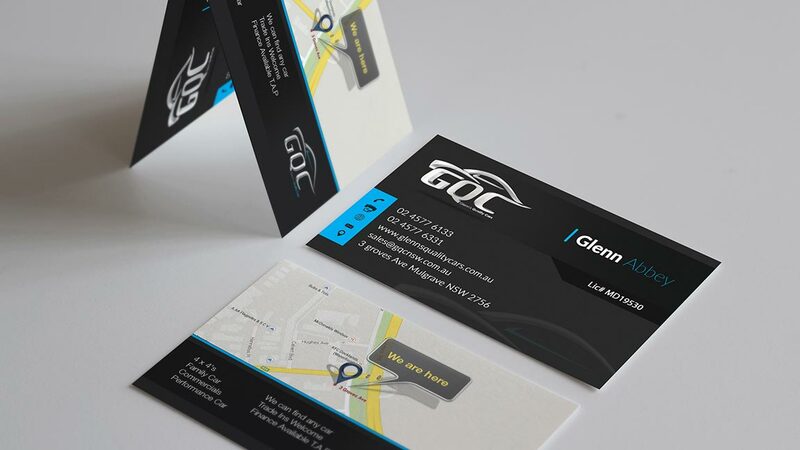 Your business card should give a clear message to the receiver and it should entail all relevant information including Name, Email Address, Office Address, Phone Number, Website. 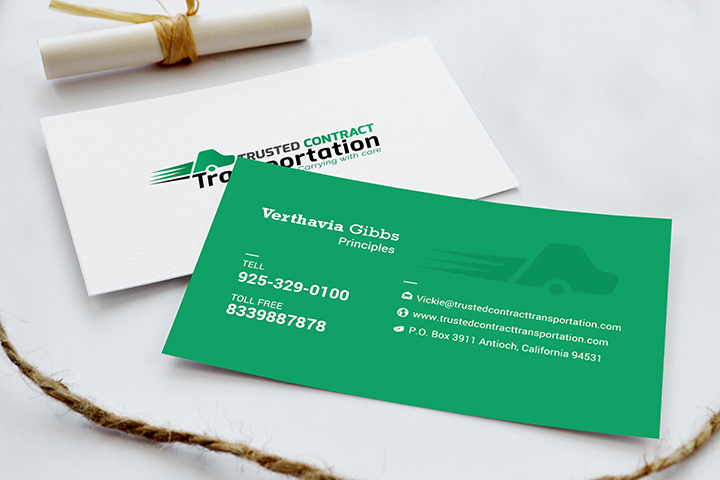 Don’t just go with white background business cards, They are old fashioned. Today people want and find creativity in everything. 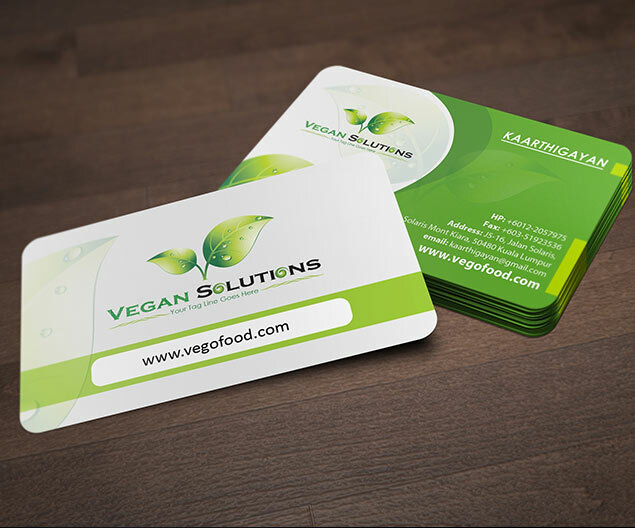 Your visiting card should have a logo, branding element and right color. 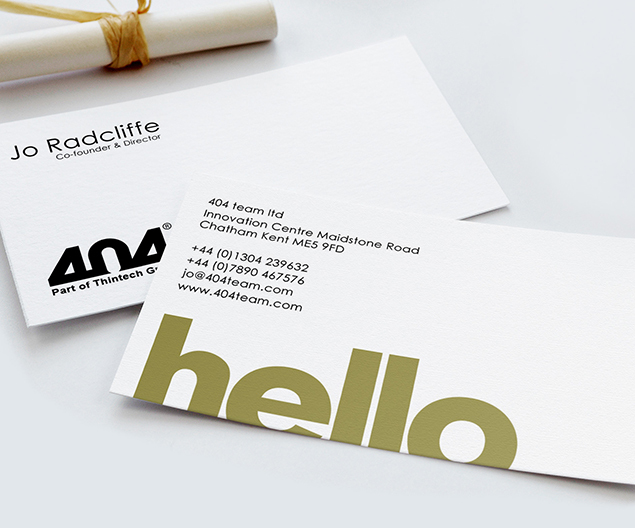 Suppose you have quality business card design with you but when it comes from a printing company. You find it different and low-quality standards then? All gone in trash. So make sure you have good quality printing with artimization. 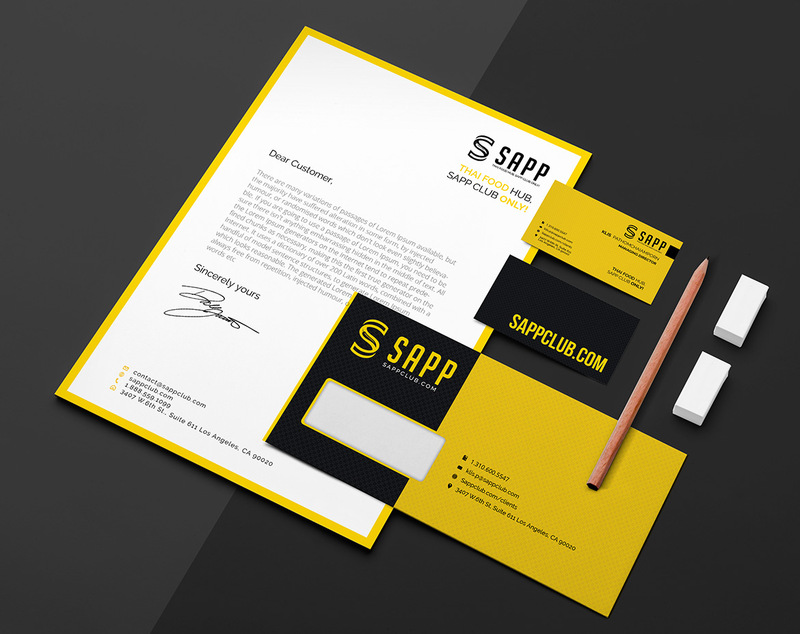 What is a business card design cost with a new logo? We have a variety of logo design packages which you can select upto your requirements. You can also fill our contact us page for a custom quotation. I want a quick business card design for my new business. Can I get it done in a day? We do facilitate urgent designing services. 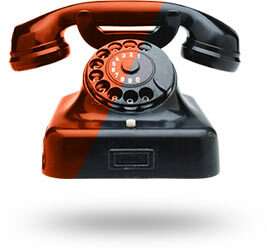 Contact on our LIVE SUPPORT to check availability and charges. What is the process to place order? 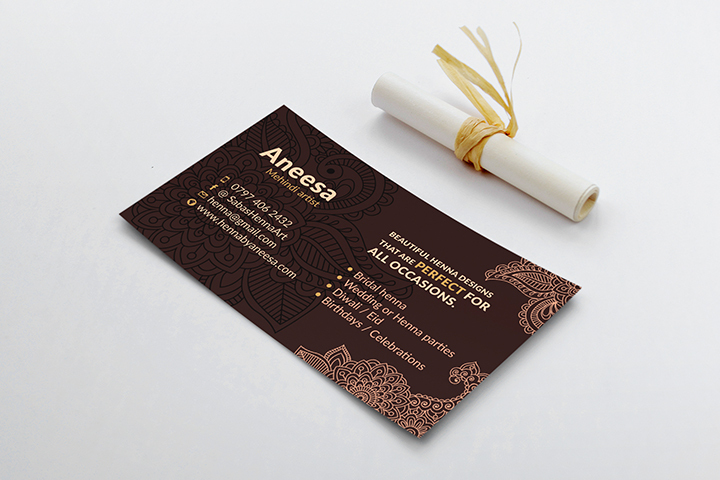 Can I place my business card design order from anywhere in the world?. Still thinking! Why Artimization is considered as the best Logo designing company worldwide? Designing logos is an art that requires perfect design aesthetics as well as creative imagination At Artimization we have designers who have enough experience in creating corporate logos, we believe in team work where we all put our 100% to provide our clients with highly satisfied services of graphic designing while keeping the elements of balance, accuracy, uniqueness, and simplicity in one tunnel. "We appreciate the work that has been done for us by Artimization. They have shown things at their best level. Their guidance, service, feedback, response and traffic at our presentations and our recently designed booth at a conference held currently were extremely positive." 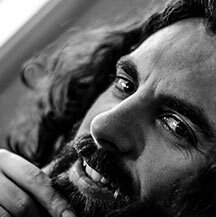 "Working with Artimization has been an absolute pleasure. Personable, professional and easy to contact with last minute adjustments. 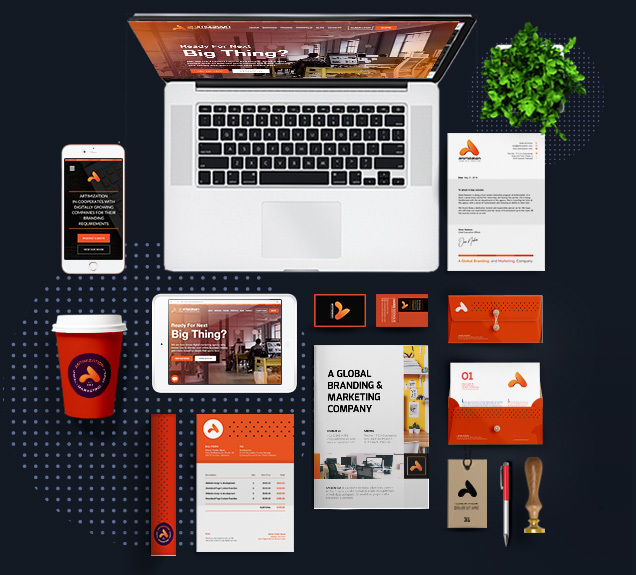 Having done an excellent job on building our dynamic website we had no hesitation in contacting Artimization again for a second website build project." 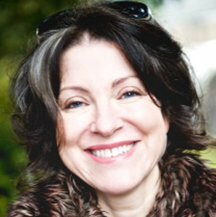 "We are delighted with our website. It was a pleasure to work with these guys who worked tirelessly with us to achieve the look and level of detail required.Good communicators and great at keeping the momentum going." "Artimization completed work with a lot of examples and great proposals. I am really happy with the result and can only recommend to hire him and his great expertise! Thank you!" "I have done more than 10 projects with Artmization and this was the fastest turn around I have had so far. They managed to get my logo 100% as I requested on first draft. These guys know what they are doing. Would recommend to anyone. A*""
"They were professional in design and did a good job. Their lack of knowledge of Arabic (right-to-left language) made one item a bit tough - but this was understandable. In the English and design work done they were excellent." "Artimization has been doing an amazing job! It took us some time to define exactly what we want together but this is because he is very professional and wants to make sure the projects given to him would fully satisfy the customer when deliver. We have been very demanding in terms of updates in the design and he has always stayed very polite, comprehensive and doing his best to help us. I would definitely hire him again and you should too! :)"
"Artimization has such a phenomenal team and they are 100% customer focused. I found them through reading reviews about them and yes all the reviews are correct, they have truly mastered the art of making the customer happy. I will definitely be using them again for future projects. It's rare to find customer focused service providers such as these, in the world that we live in. I hope they will keep this up and satisfy all their clients this way." "Artimization was very accommodating with every request we had. Although we provided the design, he not only made it look great, but added an extra features which made it look even better." 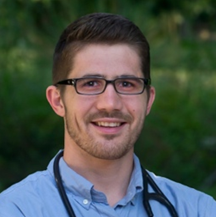 "These guys have been extremely professional and polite. I am very happy with their work." "Very happy with the team, it look around the right time and they were very professional and lovely to deal with, would re hire for sure :)"
"We have been working with Artimization for 2 years now. Excellent company, quality job and always on time. " Artimization team believes in entertaining our visitors and is ready to answer your questions. Type down your thoughts and get perfect possible solutions to your questions.